Crossbench peer and disability rights campaigner Tanni Grey-Thompson has said a Royal College of Physicians (RCP) consultation on assisted suicide risks bringing the body into disrepute. She was responding to the news that the RCP has ended its official opposition to seriously ill patients being given lethal drugs to end their lives. The RCP will poll its 35,000 members next month about removing current protections. Writing in The Times, Baroness Grey-Thompson criticised the RCP for its recent announcement that it will adopt a neutral position on assisted suicide unless 60% of respondents say otherwise. Lady Grey-Thompson said the reason for this change was “the assisted dying lobby”. She described it as “deeply worrying” that the RCP should allow itself to ‘fix the rules’ on such an important debate. 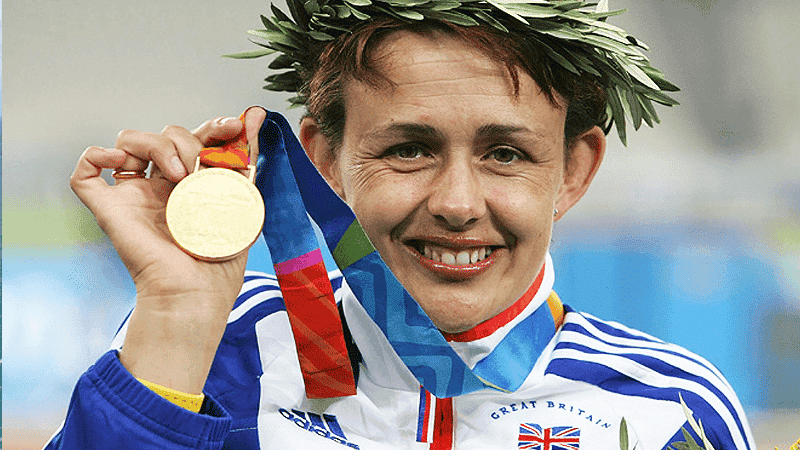 The former Paralympic star also warned that the lives of disabled people could significantly worsen if the law on assisted suicide is changed. In a letter to The Times, Dr David Randall, Specialty Registrar in Renal Medicine at Royal London Hospital, backed her comments, arguing that there was little appetite amongst members for a change. He said that the RCP has become “the next target” of assisted suicide campaigners, who have so far failed in Parliament and the courts. In 2015, Parliament rejected a Bill brought by Labour MP Rob Marris to legalise assisted suicide. MPs voted against the Bill by 330 votes to 118.